Home » News and Views » JD Sports sprints ahead. By Ian Pollard in News and Views, Uncategorized on 11th April 2017 . JD Sports Fashion JD. Preliminary results for the year to 28th January show a record year, with profit before tax rising by 81%, following a 31% rise in revenue. Basic earnings per share were up from 10.03p to 18.38p and the total dividend for the year isto be increased from 1.48p per share to 1.55p. It was also the third consecutive year of double digit like for like growth in Sports Fashion. The strength of the UK performance is now being added to by the momentum in international sales. De La Rue DLAR updates that underlying operating profit for the year to 25th March is expected to be above the top end of market consensus. Exports have been helped by the sustained weakness of sterling but this has been partly offset by rising raw material prices, leading the board to believe that expectations for 2018, remain unchanged. Victoria plc VCP Underlying profit before tax for the year to 1st April will be comfortably ahead of current market expectations as trading also continued to be ahead of those expectations. Very good organic earnings growth is expected over the next 12 months and further earnings – accretive acquisition opportunities have been identified during the past year. 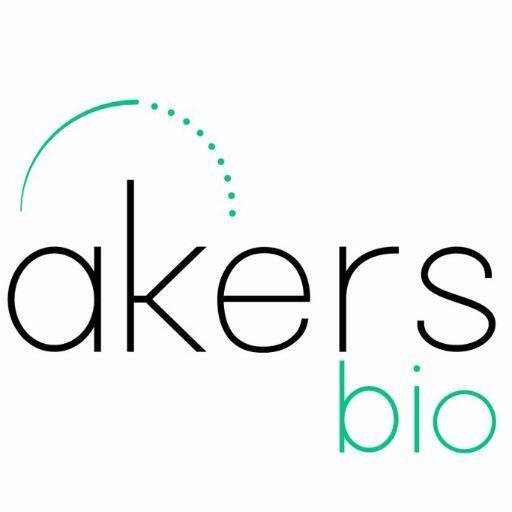 Akers Biosciences AKR 2016 produced strong evidence of growing demand for Akers flagship product, Heparin PF/4, sales of which rose by 85% in the year to the end of December and meriting a significant price increase during the course of the year. Group sales rose by 40%, profit margins increased from 55% to 63% and major expenses fell sharply, resulting in a 65% decrease in the net loss. 2017 is expected to see further growth and the introduction of new products.